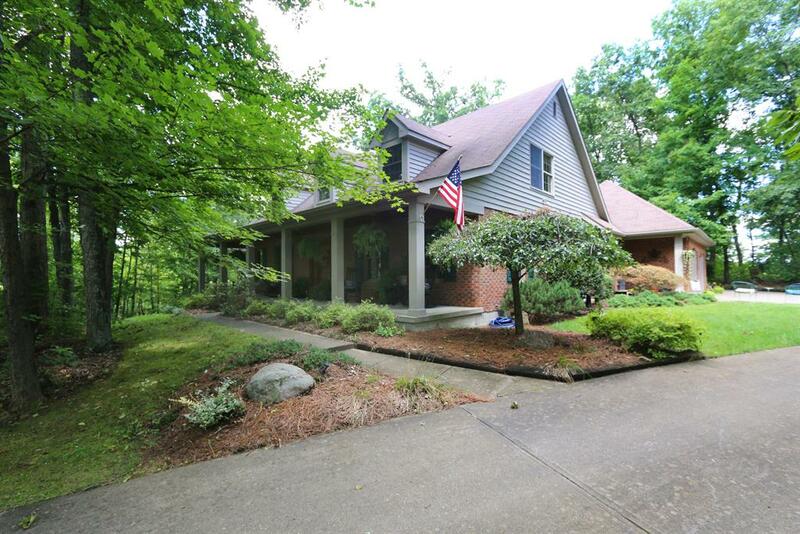 Southern colonial home on 2.5 ac mature wooded setting. 4 bdrm, 3.5 bath features cherry stained molding & 6 panel doors thruout. All living areas are integrated w/outdoor living spaces. Features 2 master bdrms, one on 1st floor, 1st floor laundry. Front porch is 10x49, back porch is 10x30 plus 14x30 deck area. Has 10x18 bldg. for lawn equipment. NOTE: This property was sold on 10/7/2016 and is no longer available. The details listed below are believed accurate to the date of the sale and are subject to change.